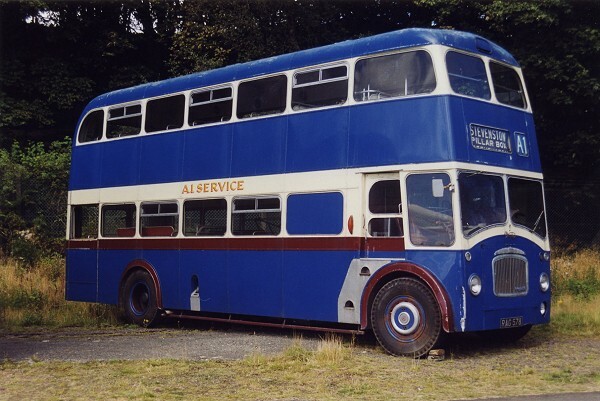 This photograph was taken at the Scottish Vintage Bus Museum, Lathalmond during the weekend 21-22 August 1999 and shows RAG 578. 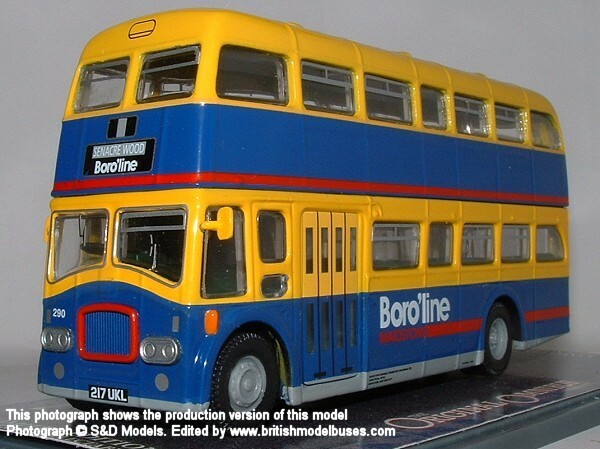 This is the actual vehicle represented by Corgi OOC models 41910 and 41911. 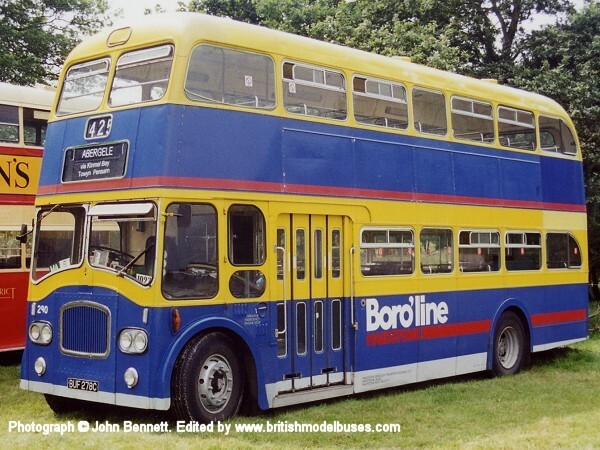 This photograph was taken at the Lingfield Steam & Country Show on Saturday 5th August 2000 and shows BUF 278C. 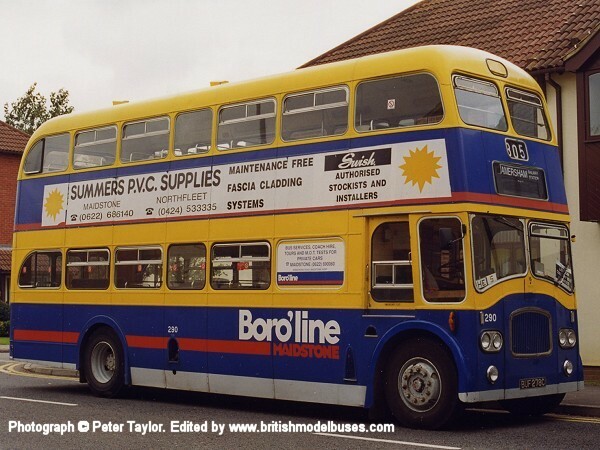 This photograph was taken during a bus event at Amersham 4th October 1998 and shows the offside view of the above. 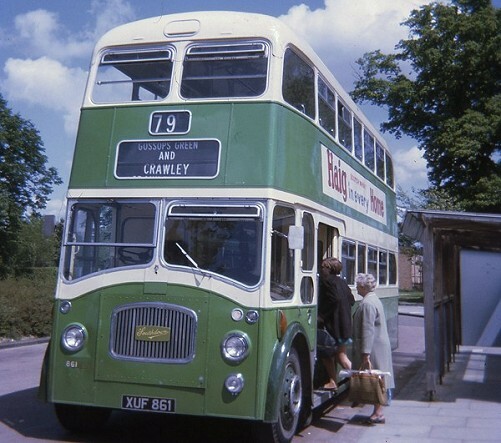 This photograph shows fleet number 861 (XUF 861) at Crawley Bus Station and was taken on 28 May 1969. 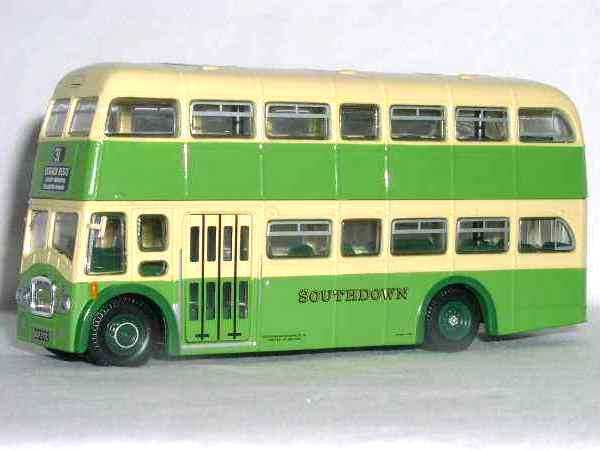 Corgi OOC represented fleet number 827 (TCD 827) which was in the same batch as 861 (813-912) built between 1957 and 1960 as model 41901. 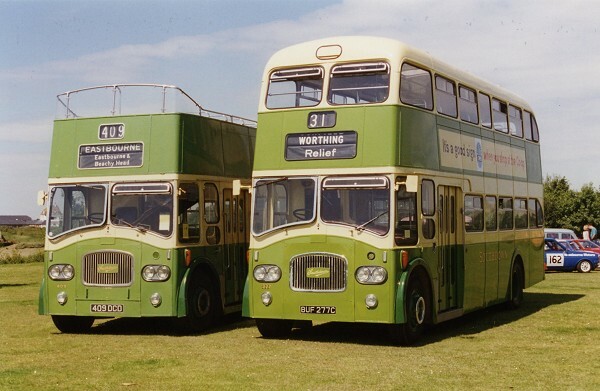 This photograph shows fleet numbers 409 (409 DCD) - open top on left and 277 (BUF 277C) - right and was taken at the Southdown Bus Rally, Shoreham-by-Sea on 6 July 1997. 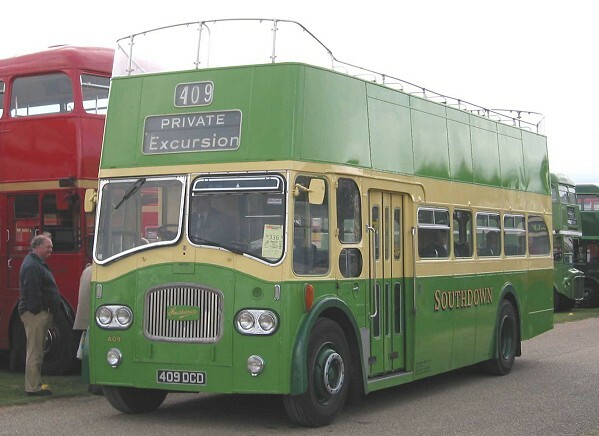 See additional photographs and details of both vehicles below. 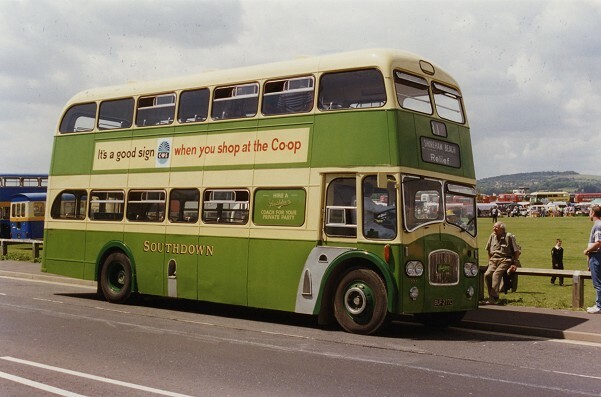 This photograph also taken at the Southdown Bus Rally, Shoreham-by-Sea on 6 July 1997 shows the offside view of 277 (BUF 277C). 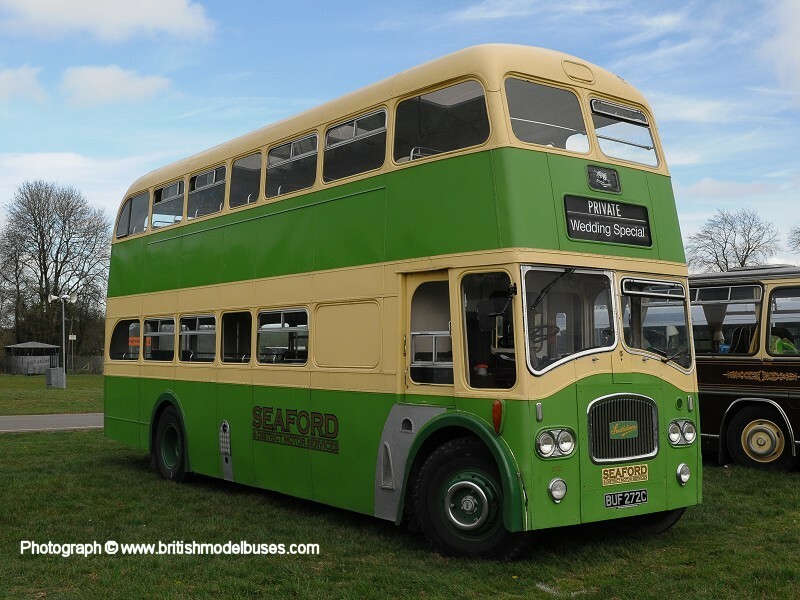 Corgi OOC represented fleet number 272 (BUF 272C) which was in the same batch as 277 (250-314) built between 1965 and 1966 as model 41902. 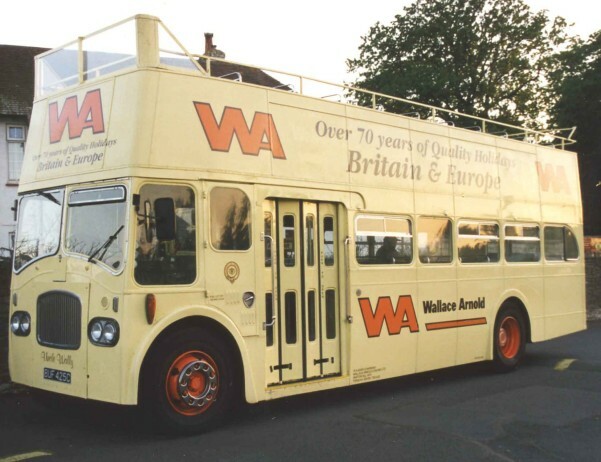 This photograph taken late one evening at Babbacombe Model Village, Torquay shows BUF 425C on an evening excursion during Spring Bank Holiday week 1997.